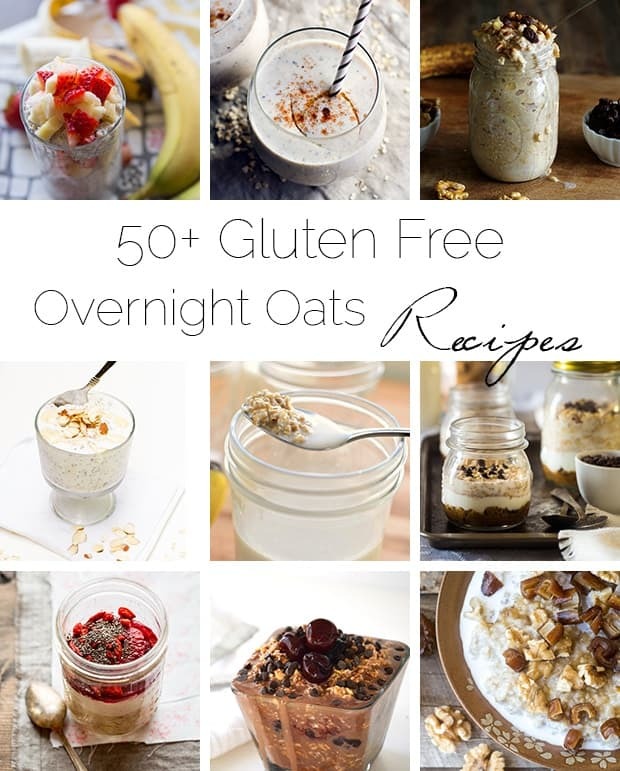 A roundup of 50+ healthy, gluten free overnight oats recipes to keep you going on busy mornings! 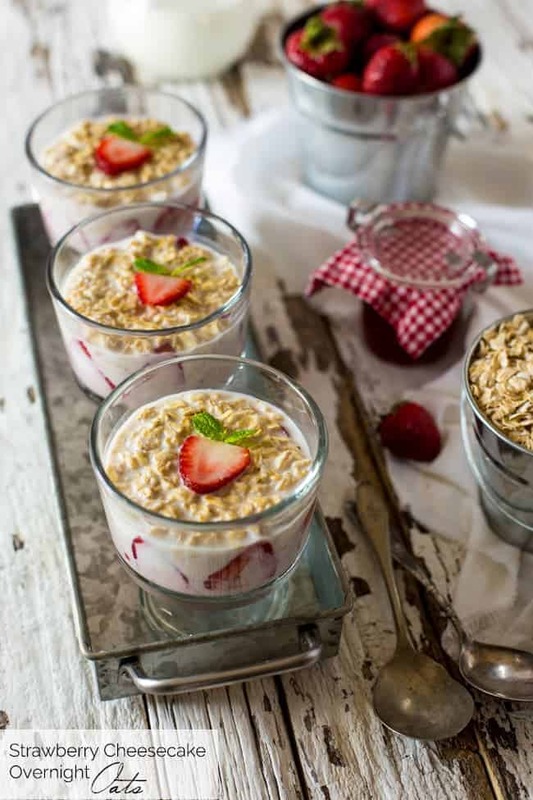 Like, oats your prepared-person self made LAST night, so you can enjoy a healthy, already made breakfast this morning! I know. We literally just ate overnight oats yesterday. BUT, what can I say, they are one of my favorite things of life, and I KNOW that you like them too! So, here’s 50+ ideas to get you through the next 2 MONTHS. Breakfast WIN. 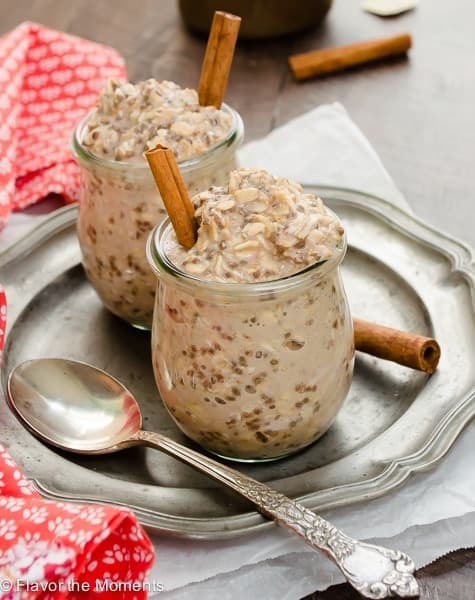 Spice Overnight Oatmeal – Dizzy Busy and Hungry! Oh my goodness, Girl! You’ve got so many deicious things here where do I even begin!!!!! Oh, the pressure!!!!! I KNOW RIGHT. Why can’t breakfast be ALL DAY LONG? 😉 Thanks Tori! Haha! Good choice friend 😉 Thanks! I know! I want them all! Thanks Kellie! Wow! So many to choose from, they all look so delicious! OH. GIRL. 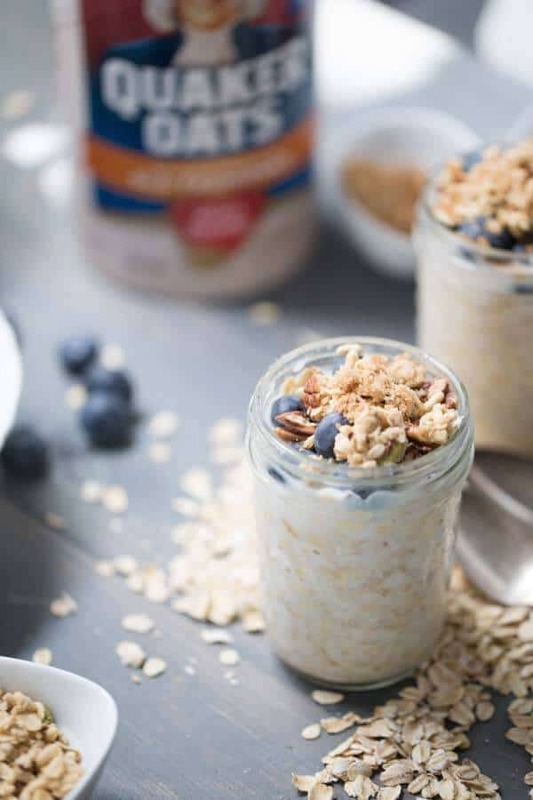 Overnight oats are my go-to breakfast in the summer, and I am LOVING this roundup. 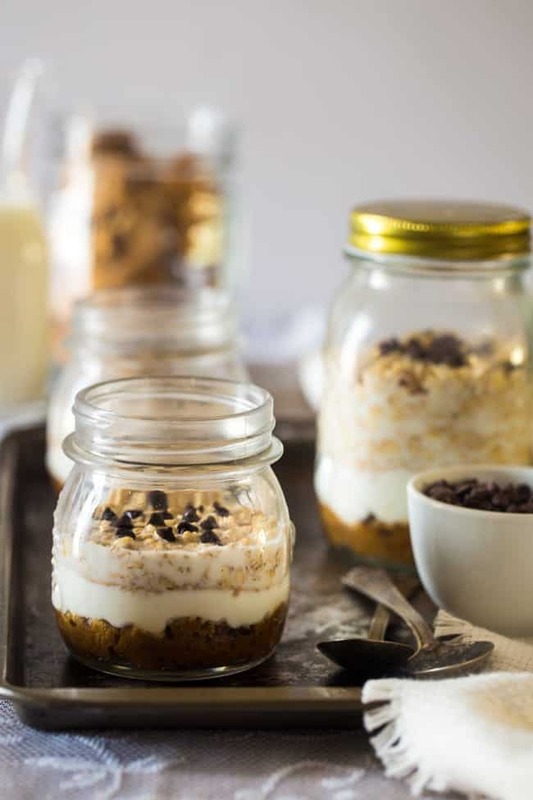 So many delicious recipes to try!!! You are SO welcome Sue! Thanks! It looks like I need to get on the overnight oats train! This will certainly help! Heck YES you do! They are just so good! Thanks chica! Thanks for sharing, buddy! Oats = all meals = always. You read my mind. Thanks Arman! I still haven’t tried overnight oats yet. Whaaat?!?! I know. Time to give ’em a try. These sound fabulous! WHAT! ALLISON. You NEED to change that! I hope you love some of these! Oh wow! I don’t know which one to try first–lots of delicious options here! 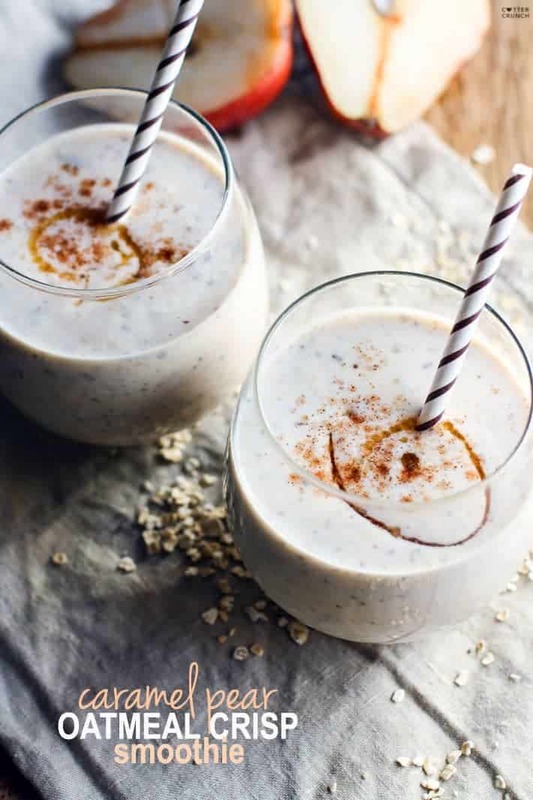 Thanks for including my recipe in the roundup too! You’re so welcome! Thanks Brenda! You have know idea how much fun I’m having, scrolling threw these recipes! 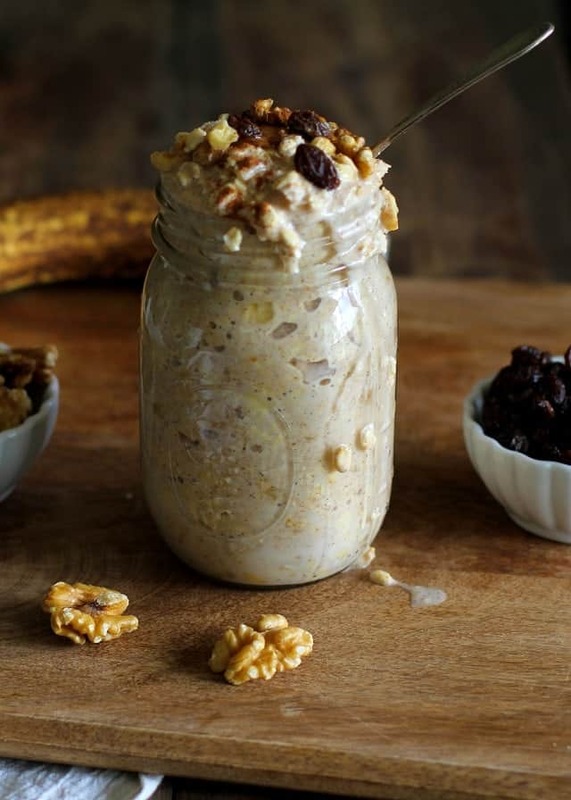 Because Overnight oats is my favorite breakfast. Like I’d take them over waffles. Yup, I like them that much. ME TOO. Although..pancakes still win for me. But, DEFINITELY over waffles. Thanks for including me in this yummy collection! 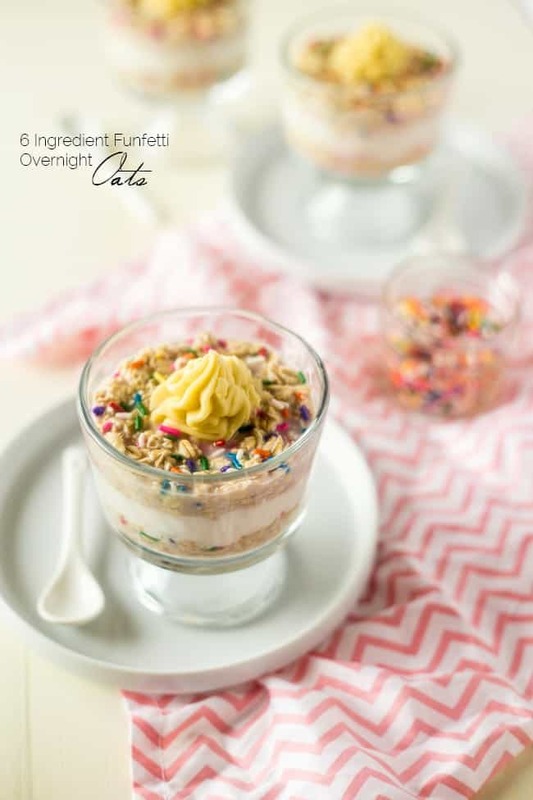 I love overnight oats, but only have one recipe that I make each week. Thanks so much for the creative and delicious recipes, Taylor! You must try some new ones then Tania! You are so welcome! 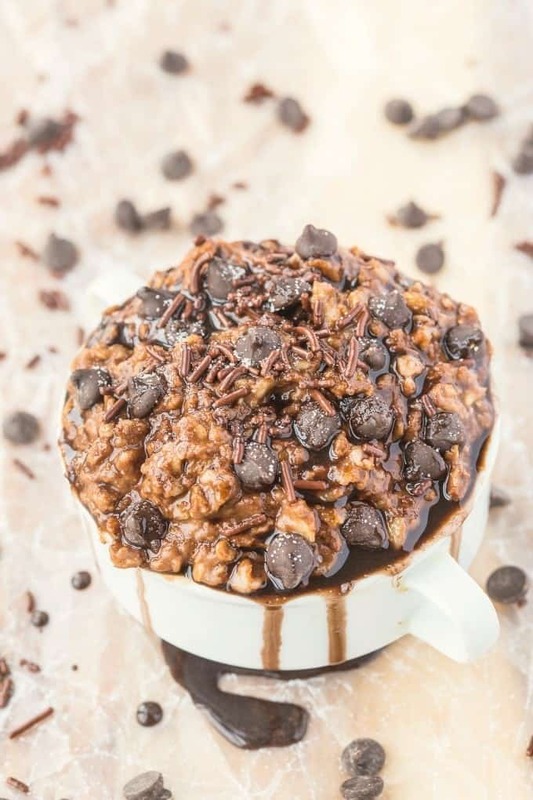 All of these oatmeal recipes look fantasic! Yay for thebigmansworld, Running to the Kitchen, and of course, Food Faith Fitness! You are so sweet! Thanks Cassie! 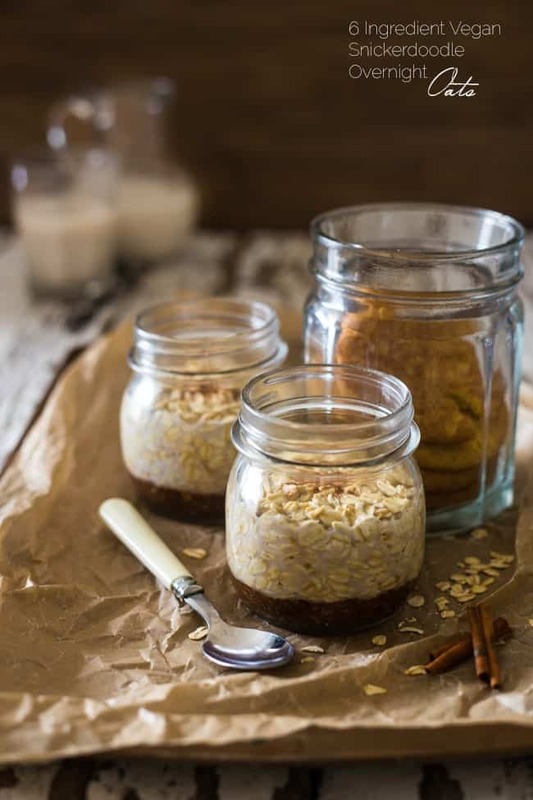 Overnight oats are one of my favorite things ever, too, and I’m loving this round up! 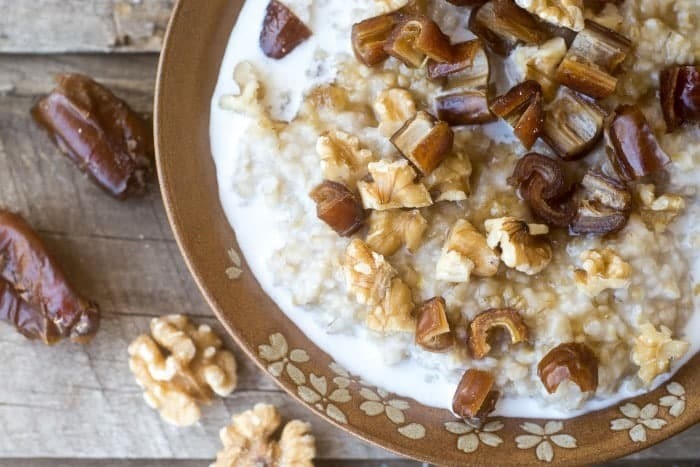 I’ve pinned about a bazillion recipes here, the whole round up, and thank you for including my chai spiced oats! You’re so welcome!! I am totally an overnight oat fan too! You’re so welcome! Thanks Ellen! Thanks for including me Taylor! They ALL sound so good!